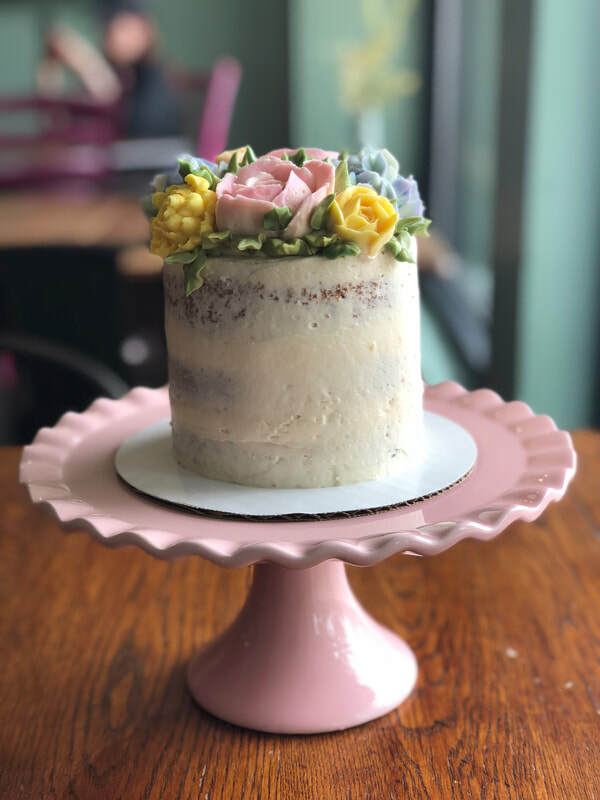 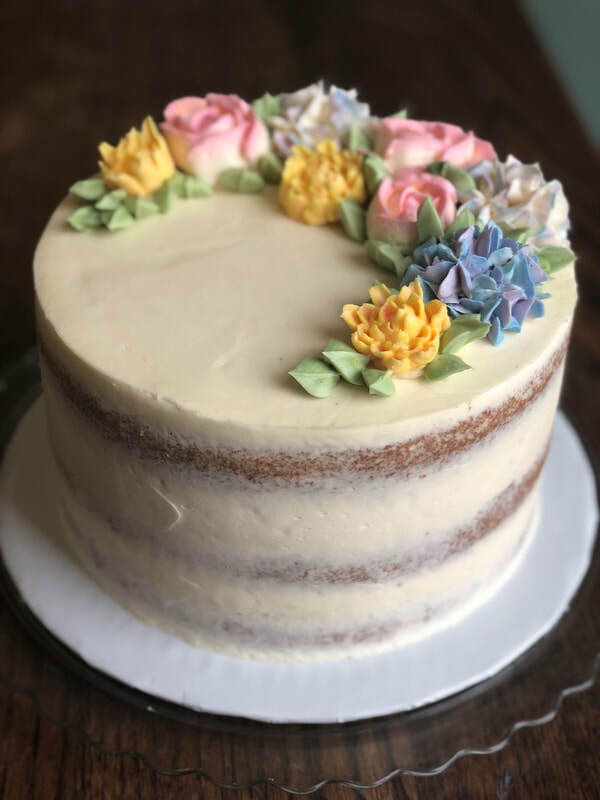 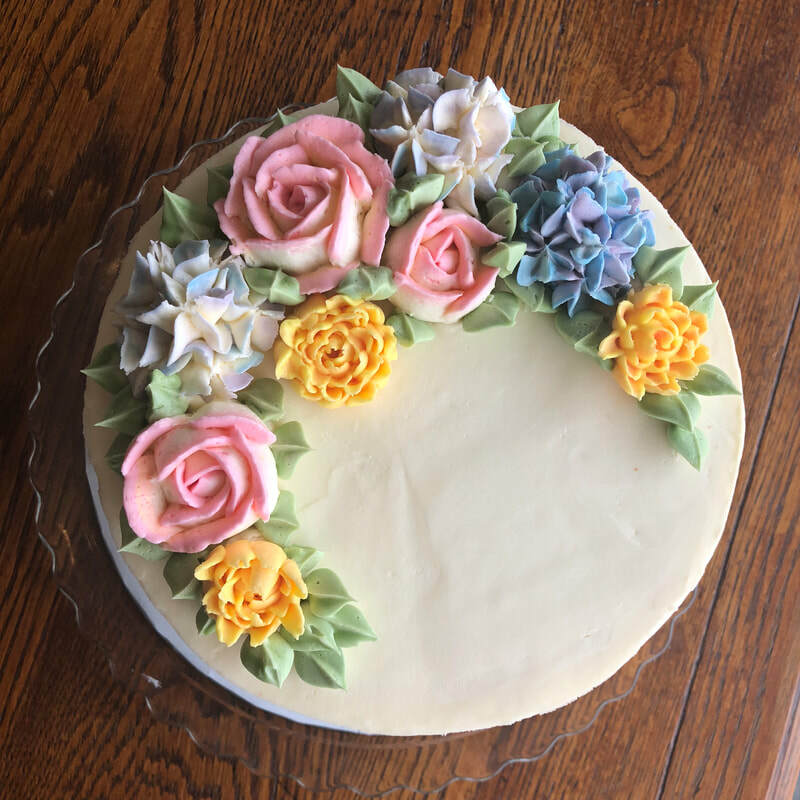 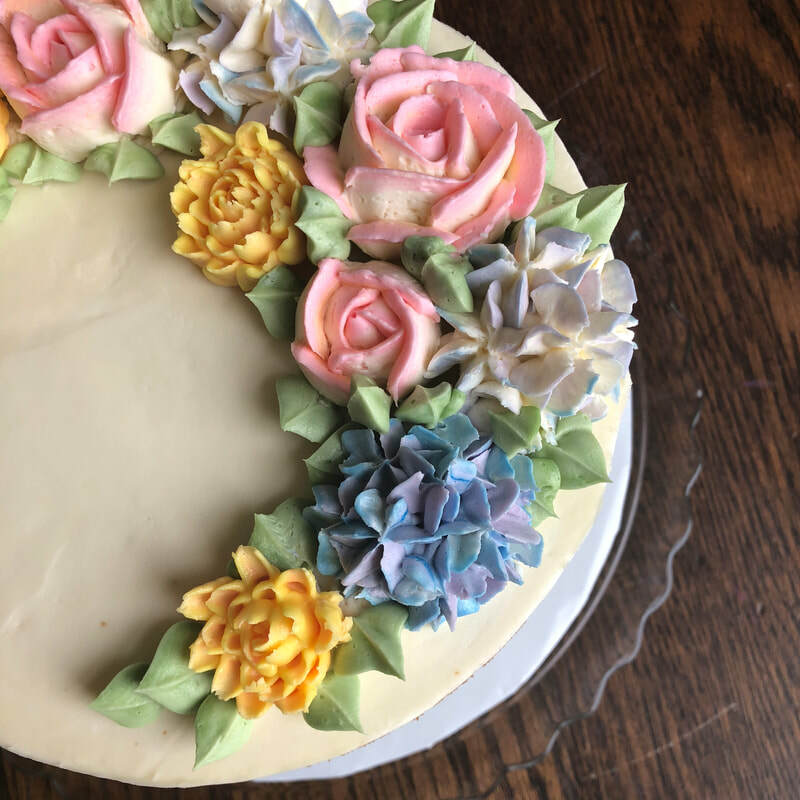 Whimsical yet elegant, our Buttercream Flower Cakes are the sweetest cakes to surprise that special someone who loves anything floral or nature-inspired! 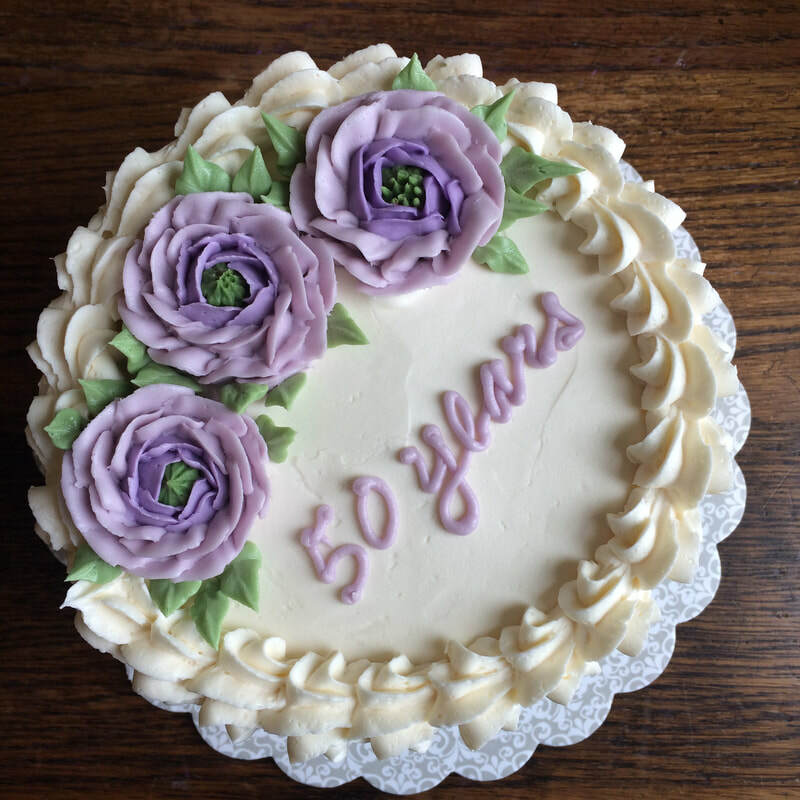 Each flower is individually hand-piped and colors are custom blended to create a realistic, organic finish. 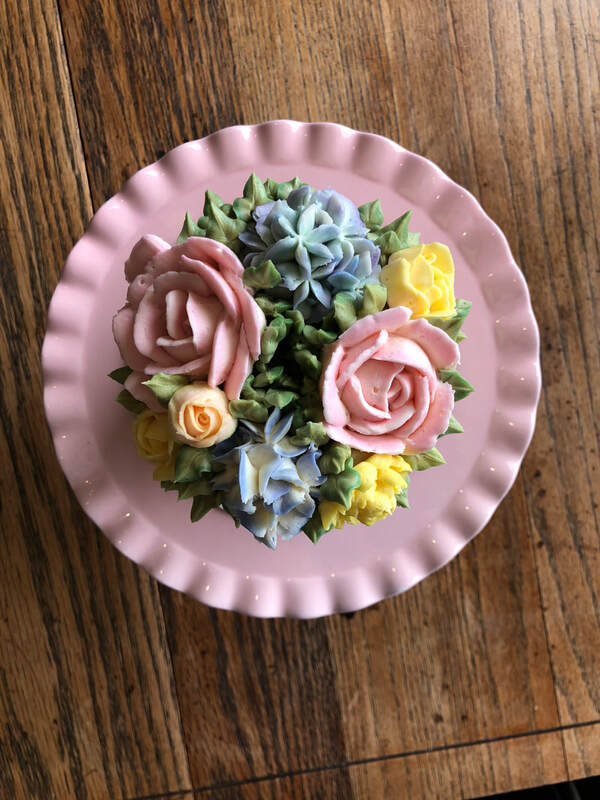 Top View - Custom Colors Available!